You can now learn pretty much anything online, whether it is through video channels like YouTube or more structured courses designed on the latest LMS systems. The prices of courses can range from free all the way through to thousands of Euros. Some courses offer certification whilst some don’t. 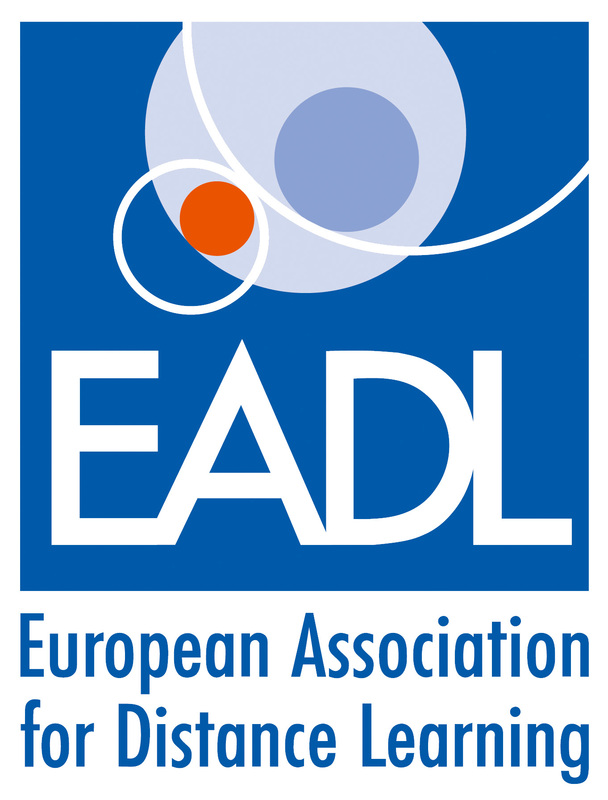 Through the survey of our members asking what they think distance learning will look like in the year 2025, certification of a course was seen as a key element. Most people within a professional work environment need certification as proof of skills gained. Due to technology, designing and publishing an elearning course is easier than it has ever been before and this means learners have more choice than ever. 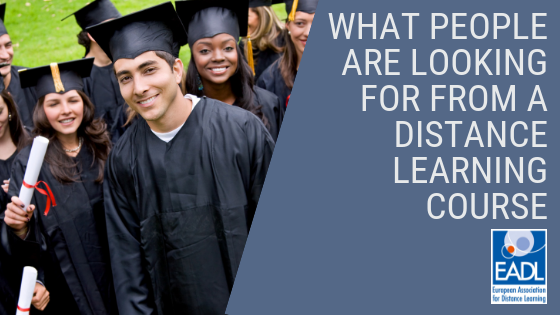 So how does the learner choose which course to take? Price can play a part, but a learner wants confidence when making an investment in their education. 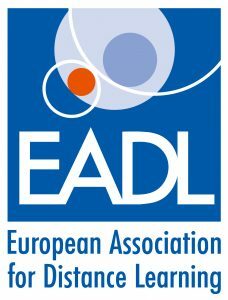 Many EADL members have been in distance learning for many years and have built up a good reputation for offering high-quality courses that reach the high standards of the EADL quality guide. Other ways of promoting your reputation are by sharing positive testimonials from previous students. Things such as high completion rates can also be used to provide future learners with confidence that this is something that they will compete. If you are teaching a course that you are an expert in, then giving away content to prove how much you know about the subject gives learners the confidence that yours may be the right course to take. Distance learning was once a very isolated way of learning. Some practitioners aimed to negate this by offering a blended approach which mixed personal learning with face to face tuition. This can be taken even further now, not only allowing more contact with teachers and trainers but also more communication with other students using group chats, forums and social media. Going forward adding Gamification and Chatbots can take the interactivity of your course to the next level. We all seem to have increasingly busy lives, made worse by being “connected” 100% of the time. Traditionally distance learning would just need to fit around current work commitments, but we now have other things draining our time. Combined with this is the ever decreasing attention spans meaning you have to work even harder, not only to grab attention but also to keep hold of it. Being able to complete modules when it is convenient for the learner is important. It is also important to offer some elements of microlearning or mobile learning so that the learner can fit in short bursts of learning when time becomes available. As mentioned earlier, interactivity and communication between learners are important elements. Groups, forums and chats play a big part in this. Using a flipped classroom is also a great way of getting students to work together, delivering course materials before any face to face training, which can then be used as more of a workshop using the skills they have previously learned.